New York Urology Specialists is pleased to announce that Dr. Alex Shteynshlyuger, an experienced urologist practicing in New York City is accepting patients with Medicare as their healthcare insurance policy. While it is getting harder and harder for Medicare patients to find urologists who accept Medicare, New York Urology Specialists are committed to serving urological needs of patients with Medicare. The doctors at New York Urology Specialists offer outstanding urology care for men and women. We offer affordable, highest-quality urology care for patients with Medicare insurance. 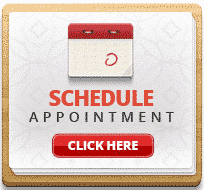 Find out our office hours or directions to our office. We offer weekday, weekend and evening office hours.